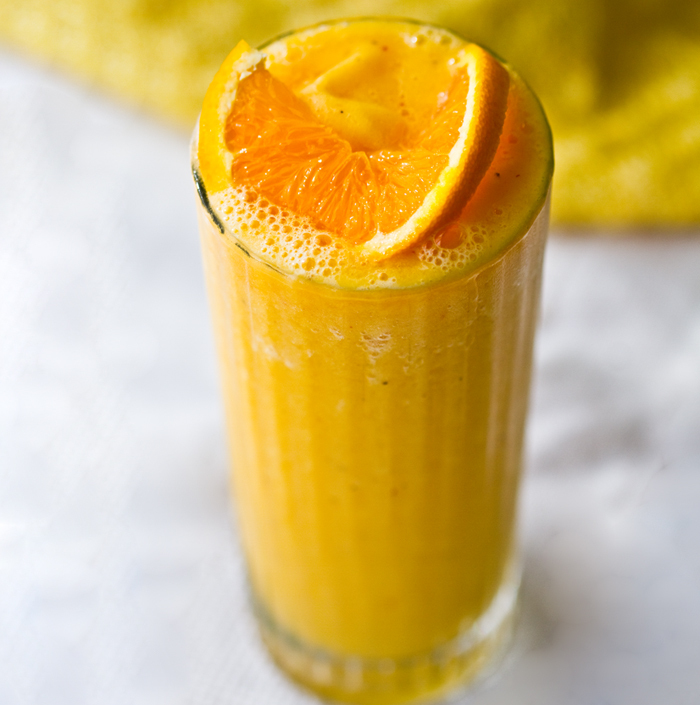 Vibrant Sunny Citrus Sips! Two recipes. Summer is coming! Summer is coming! School's out. Sunshine is in. Seashore visits. Picnics in the park. Suntan lotion. Lots and lots of smoothies. Citrus. Frosties. Lemonade. Iced tea. Lazy sunny days are coming..
Hydration is Important! I'm taking a bevie break from my Three-Part Dole Salad Summit posts. Don't worry, part two is coming later today and part one you can read here! 1. 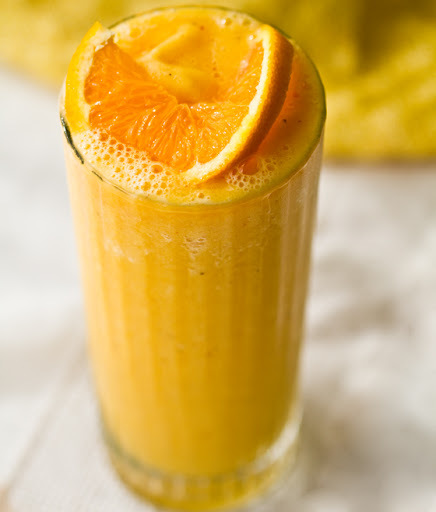 First up is an energizing, vibrant vitamin C sip that can turn your freshly squeezed glass of OJ into a full on meal. 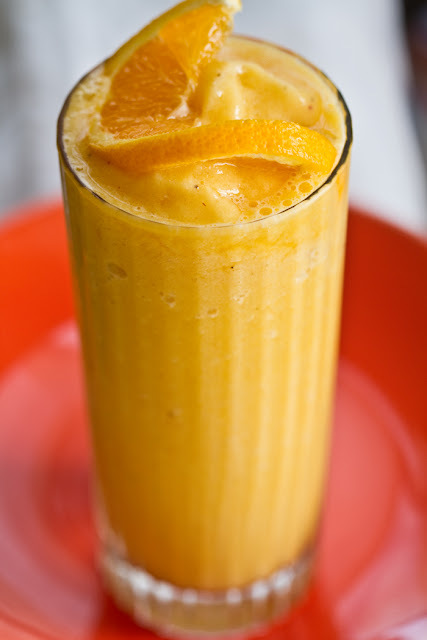 My Vibrant Orange Juice Frosty awaits your glass.. Blend. Pour. Garnish with a citrus twist and serve! This frosty has over 700% RDA vitamin C! 2. 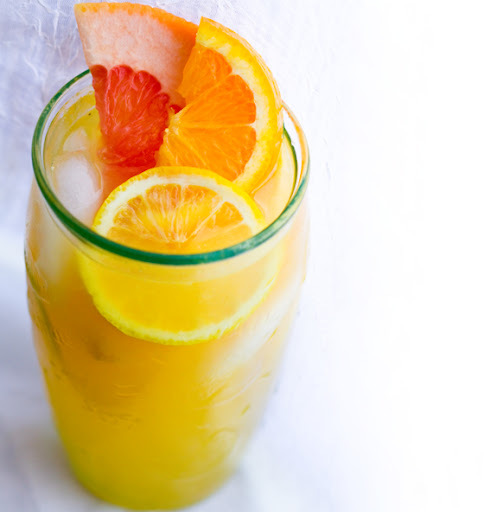 This light and sweet Triple Citrus Lemonade is the perfect sip for those lazy afternoon lunches. Sandwiches. 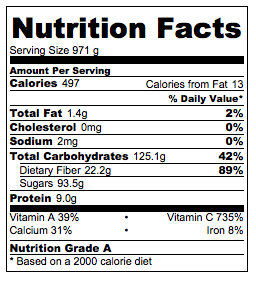 Potato chips. 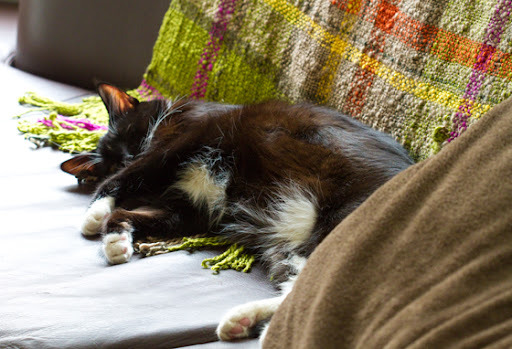 Maybe a side of sunbeam. 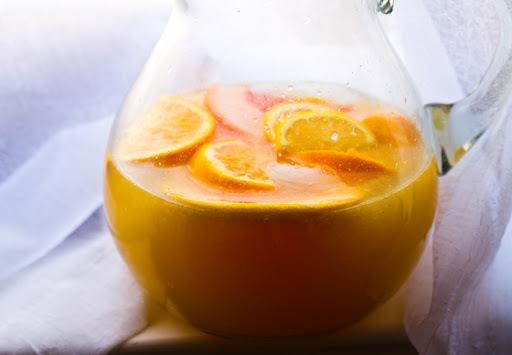 This triple-citrus stuff will put your one-citrus "lemon"-ade to shame..
Pour over ice to serve! fizzy idea: sub the spring water with sparkling mineral water for a fun fizzy twist on this recipe. Happy Citrus Squeeze Summer (soon enough)!